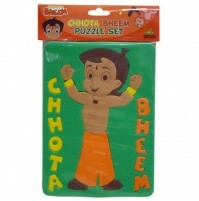 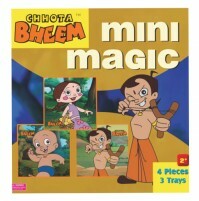 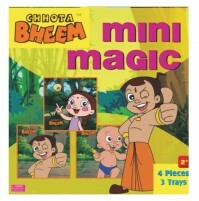 The all new Chhota Bheem Jigsaw Puzzle by Green Gold. 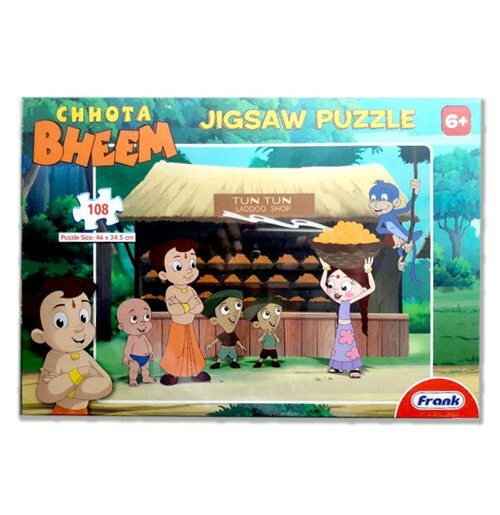 This 108 piece set is all you need to keep your champ busy on weekends and vacations. 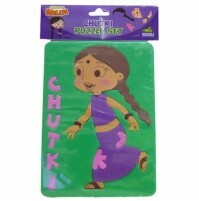 Also helps in developing your childs logical skills!